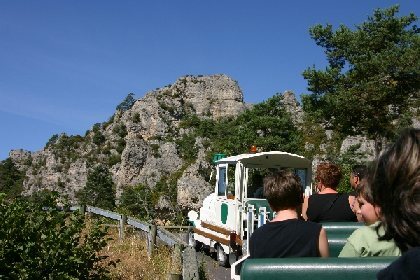 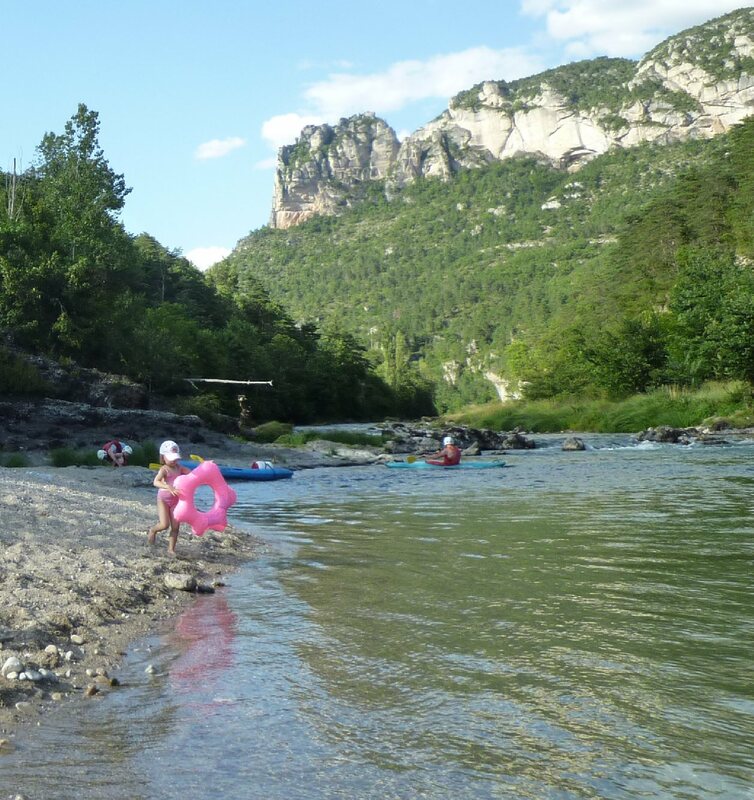 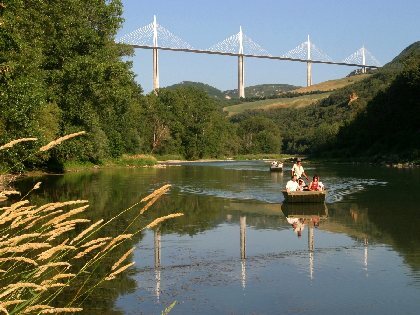 At the entrance to the Gorges du Tarn and the Gorges de la Jonte, at the foot of the Grands Causses, with its beach and multiple activities (canoeing, walking, climbing, canyoning), La Muse campsite is the ideal place for a great holiday. 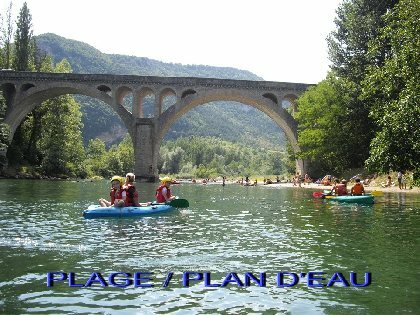 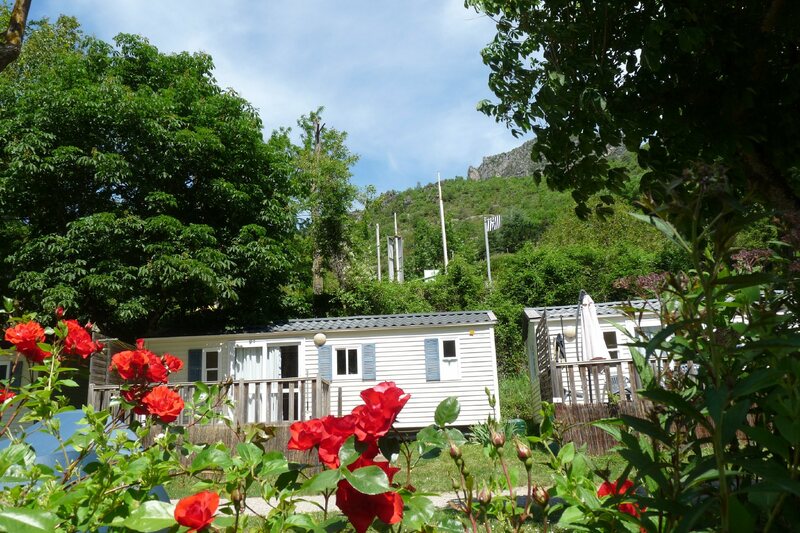 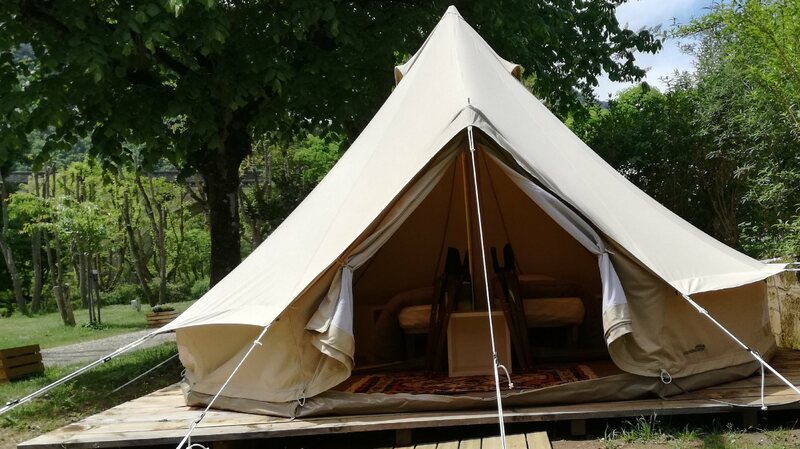 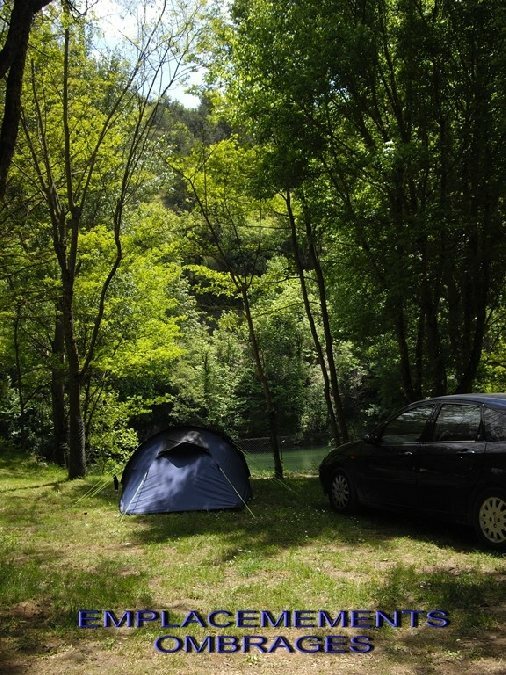 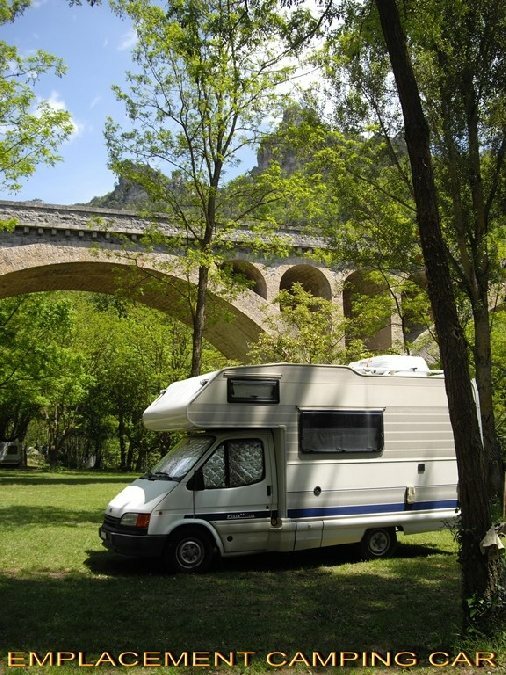 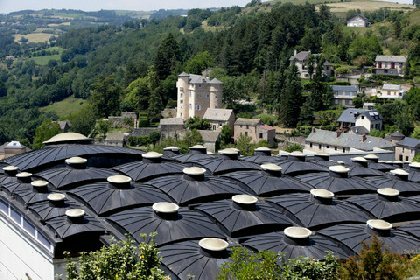 Campsite situated on the banks of the Tarn, at the entrance to the Gorges du Tarn, close to the village of Rozier. 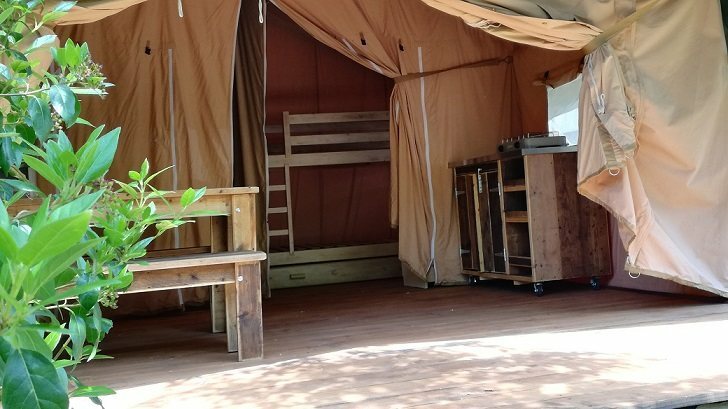 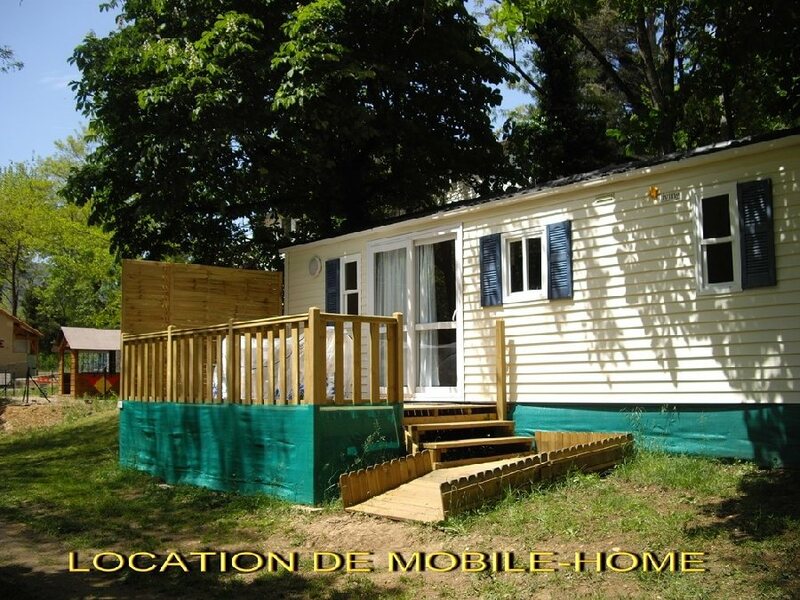 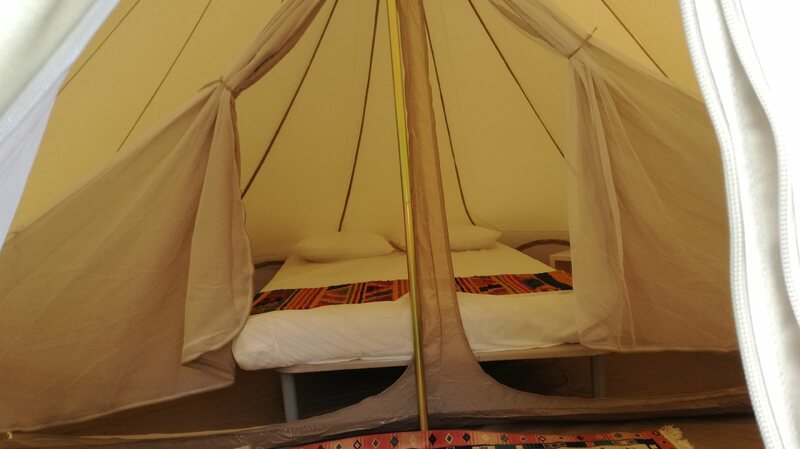 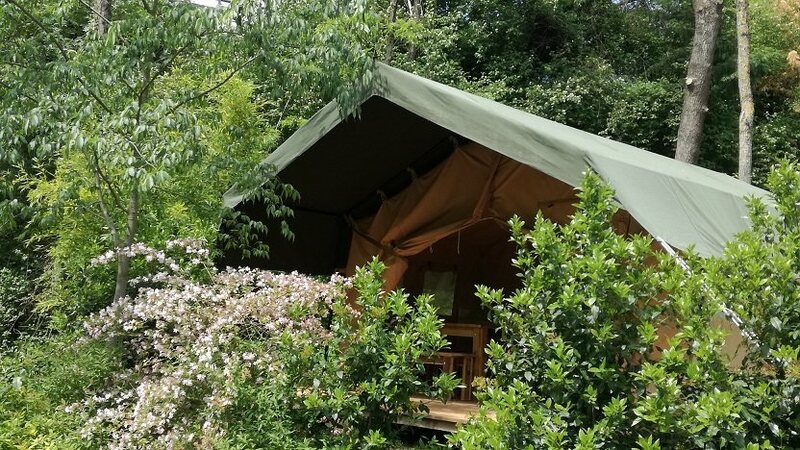 We offer several lodging possibilities: mobile home, inuit tents, safari lodge, canvas bungalows, caravan or empty spots. You will find the LA BARBOTE nearby for canoe rental as well as climbing spots and hiking paths.